189-1 Asoura Minamiise-cho Watarai-gun Mie pref. 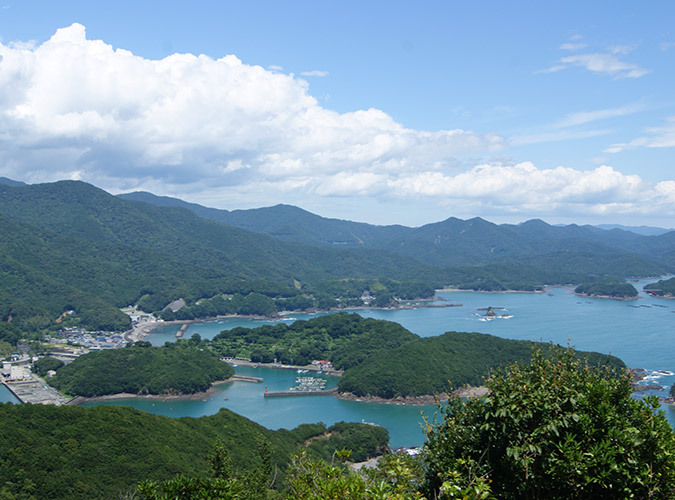 Surrounded by great nature and ria-coastline, Minami-Ise has been a prime location for cultured pearls for more than 120 years. Through pearl making, we will monitor and protect nature from destruction, passing on our culture to the world and handing it down to the future.